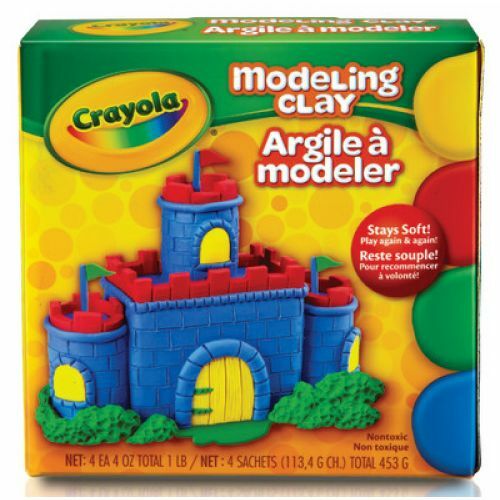 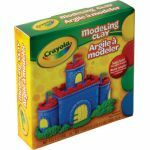 A non-drying, non-hardening modeling material in bright colors children love. Four, 1/4lb. 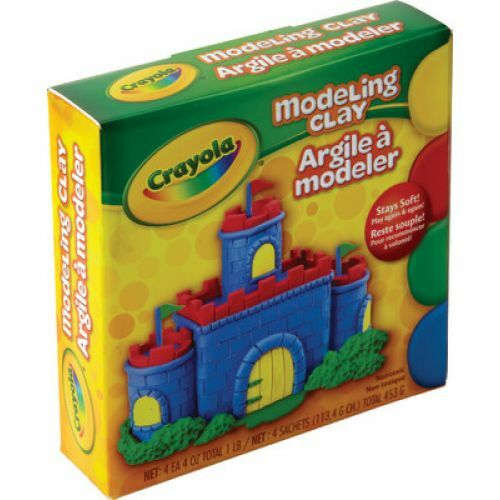 pieces per box, one each of red, yellow, blue and green.